Born in 2002, 7Directions® is a dance ceremony and healing practice that combines freestyle dance, earth-based ceremony, eclectic world/pop/devotional music, subtle energy work, and creative art to facilitate awareness, power and freedom. 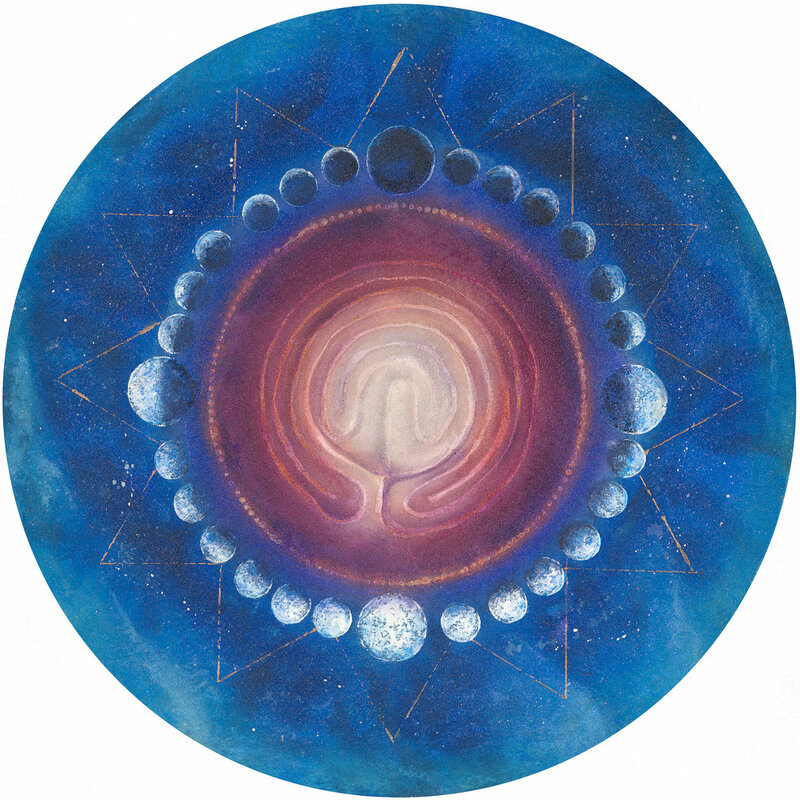 As we invoke seven essential places--east, south, west, north, below, above and within--we create a loving yet potent sacred container for our highest good and deepest healing. As we voice our intentions aloud, we start a conversation with the mystery and daily life. 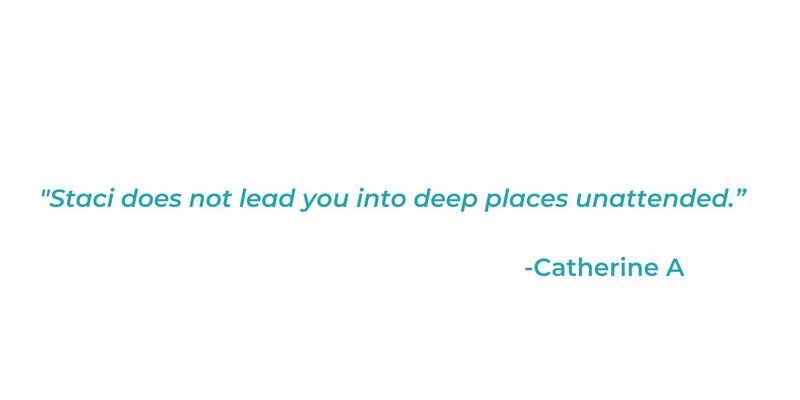 7Directions is a spiritual practice that connects you with yourself and community. Whether it's in a class, evening, workshop, retreat or ongoing group, 7Directions ceremonial ways teach us how to move through life. Private workshops for individuals, couples, groups and organizations. Public events and ongoing women’s groups. Dances with focused intentions such as self-love, surrender, power and more. Learning how to follow subtle energy inside oneself and within daily life. Ceremonial training to develop leadership through assisting earth-based dance ceremony. Release, regenerate and restore with an individual or group sacred dance ceremony. Created and held by Staci Boden since 2002, 7Directions integrates freestyle conscious dance with earth-based ceremony so that art, music and movement become medicine for navigating life. After gathering briefly we create sacred space and invoke personal intentions. Next, we embark on a journey of tribal, world, electronic, devotional and pop music to explore energy and cultivate body wisdom. As we move consciously, stress transforms into healthy and vibrant energy, and we learn what we need to feel more aware, intuitive and empowered. Ending gently with stretching and art, we connect individual healing with global blessings. Dance ceremony becomes a spiritual connection and healing path that teaches us how to move through life. No experience necessary, women, men and non-gendered people welcome! If you already recognize dance, music and earth-based ceremony as essential, this spiritual practice will feel like coming home. If a busy life means scheduling your self-care, this monthly three hour experience will nourish you in a timely way. 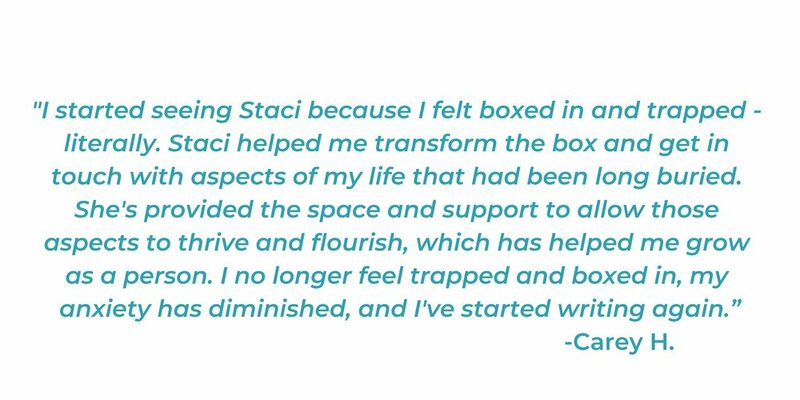 If you’re a woman yearning to find your voice and dance your truth, this confidential women’s space will hold you with gentle loving strength. Join Staci Boden and Jane Sanguinetti for an ongoing women’s circle where the healing potency of free-form dance, eclectic music and creative art meets the nourishing power of a women’s group. 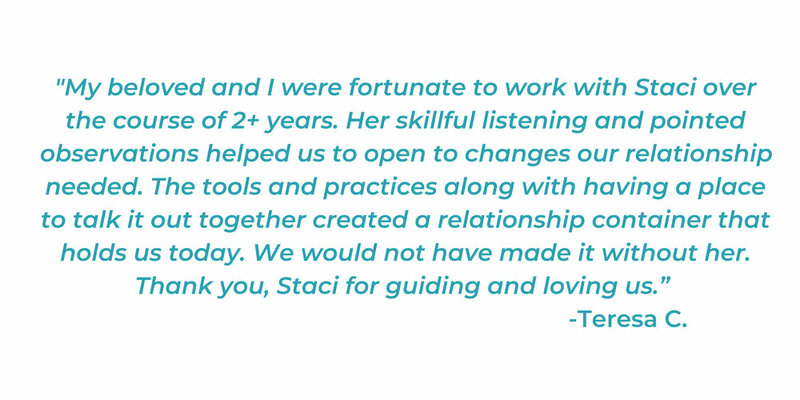 Held within an earth-based ceremony, 7Directions creates a loving space for women to connect and transform their lives. Women share, laugh, dance, listen, grieve, learn, celebrate, make art and eat yummy food alongside each other. After circling up for personal check-ins, we move into dance ceremony. Accompanied by a blend of tribal, world, electronic and pop music, women are free to explore intentions, follow energy, and discover their own sense of rhythm. We complete with drawing and journaling by candlelight before offering blessings. 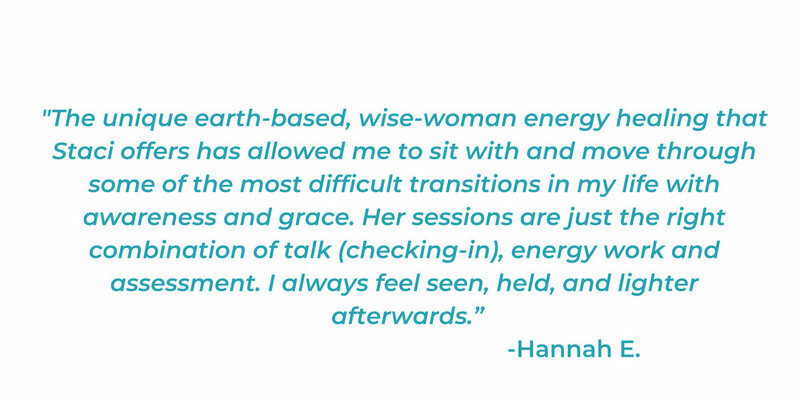 Through each session, 7Directions becomes a nourishing women’s gathering, and also a way to learn how to dance through any life circumstance.